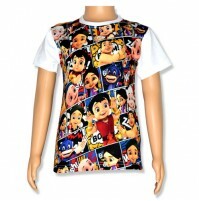 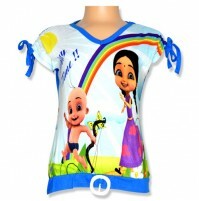 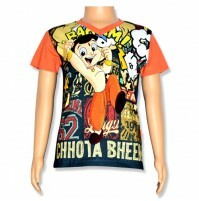 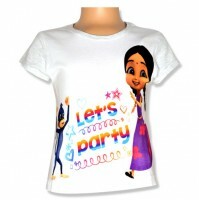 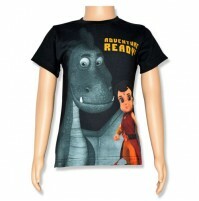 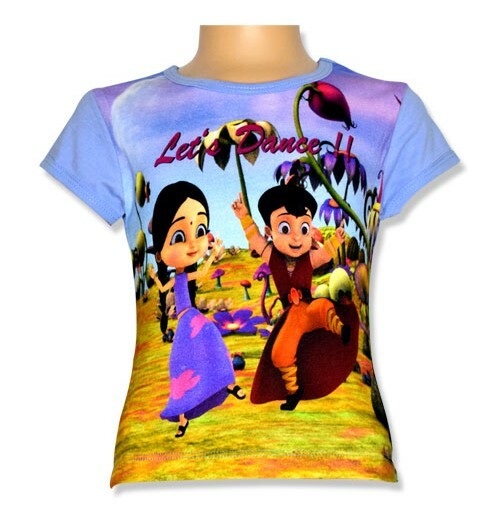 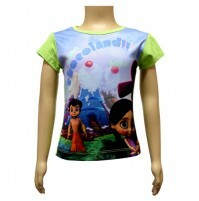 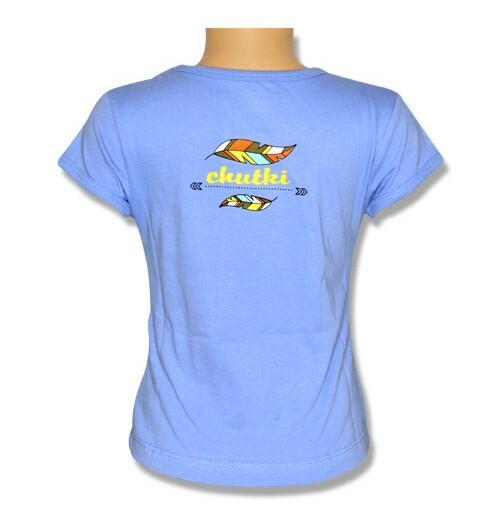 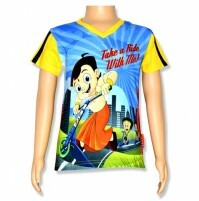 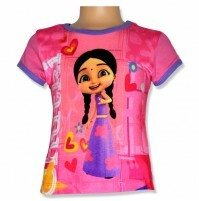 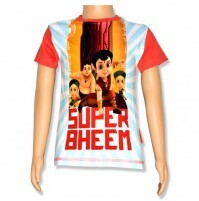 Make your kid look like a style with this Chhota Bheem digital print T-shirt. 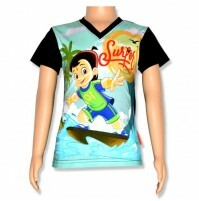 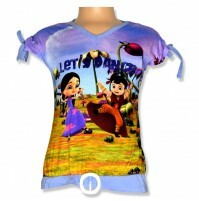 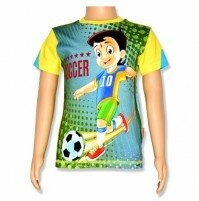 While its trendy print will make your kid look stylish and perfect choice for casual hangouts. 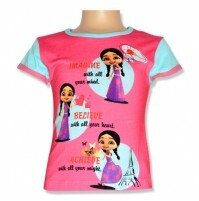 Let your little one flaunt their craziness in this attractive top with eye pleasing color, adorable prints and material will ensure that kids will stays comfortable throughout the day.